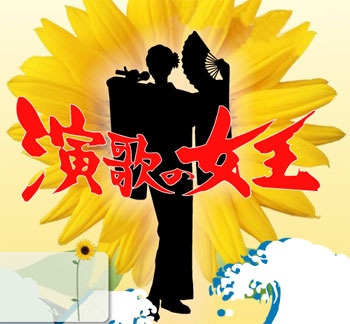 Himawari is an unsuccessful 39-year-old enka singer who has bad luck with men and money. Born into an Osaka takoyaki shop, the young Himawari was inspired by her father's words to immerse herself in enka. At the age of 13 her father disappears and her mother, bitter over the husband that left her, remarries--but Himawari has trouble adjusting to a new father and brother. With her father's words in her head--"You're the #1 singer in all of Japan!" --Himawari immediately heads to Tokyo after high school and makes her debut as an enka singer.